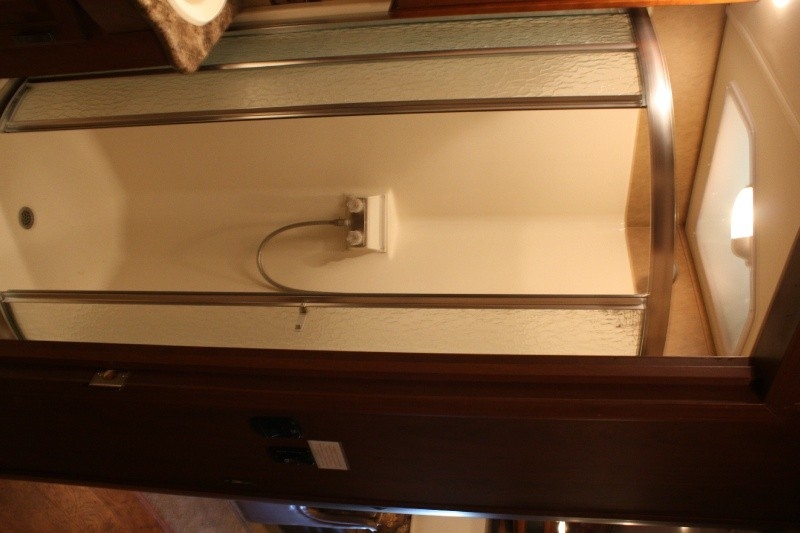 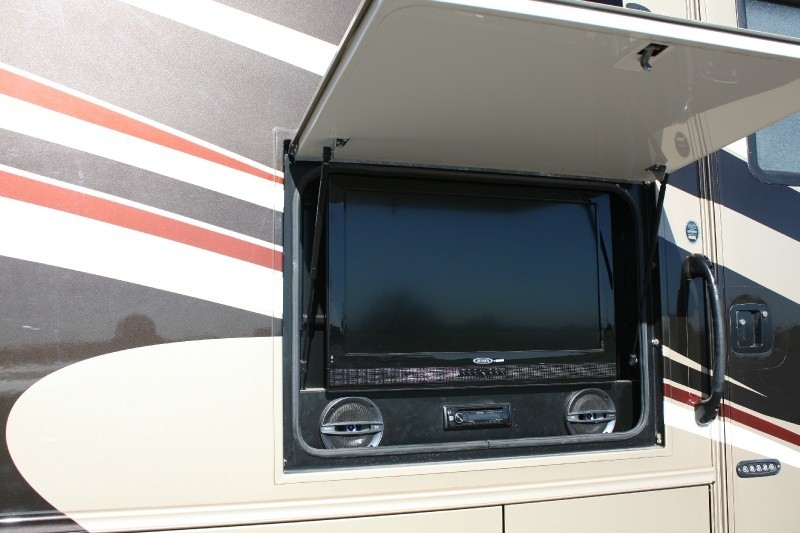 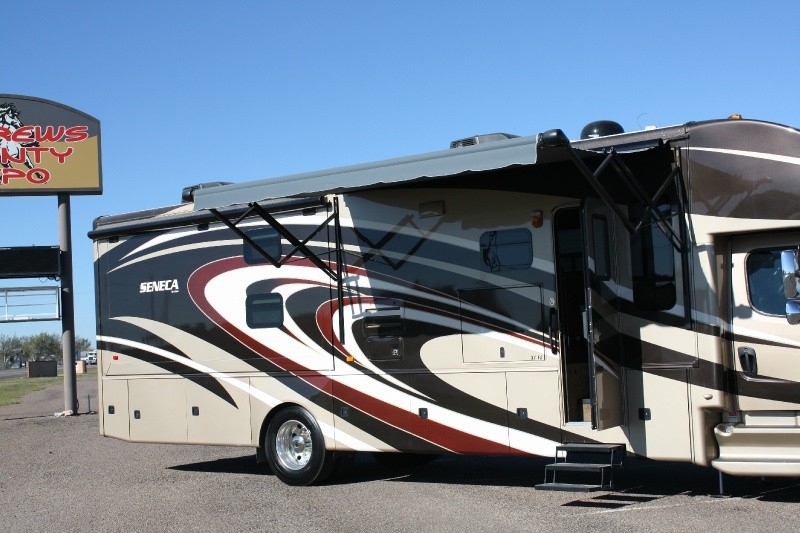 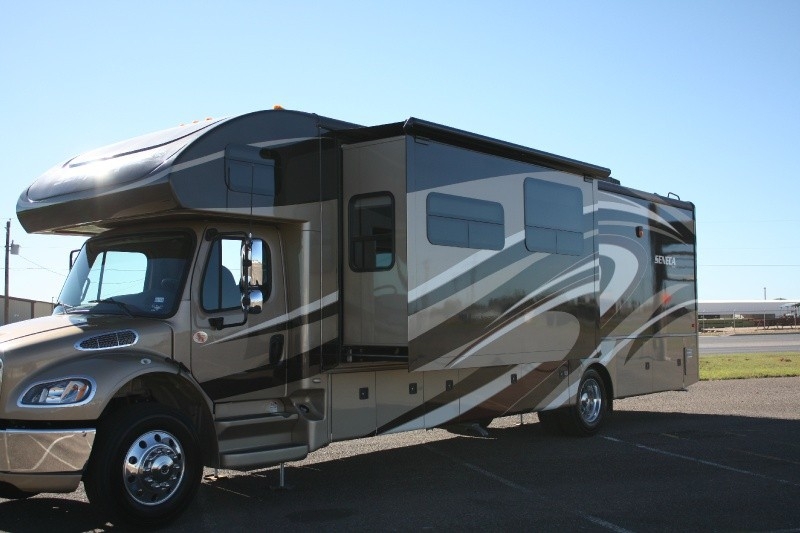 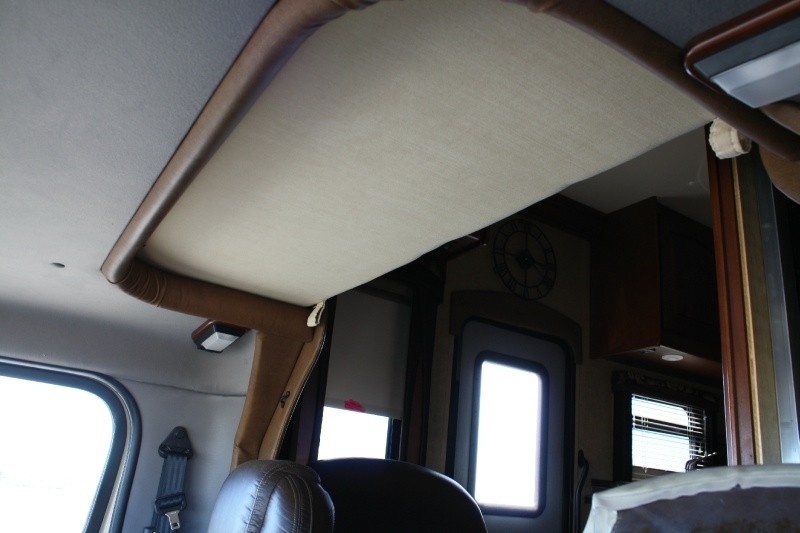 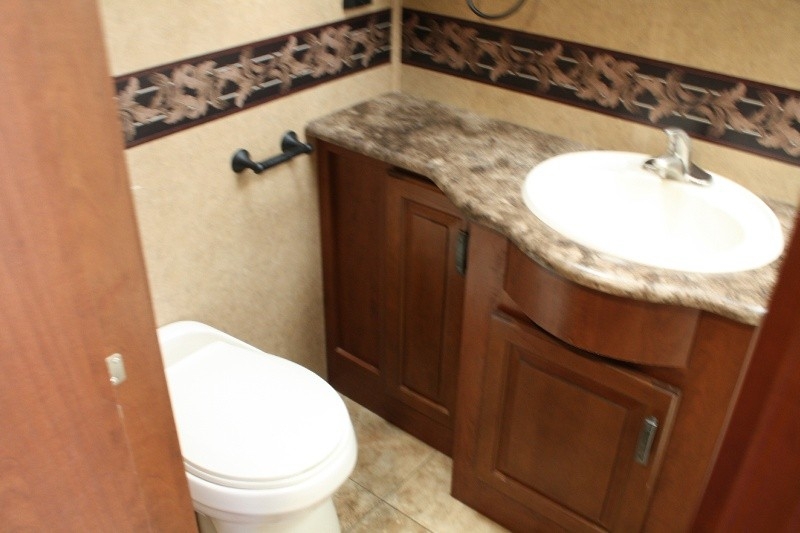 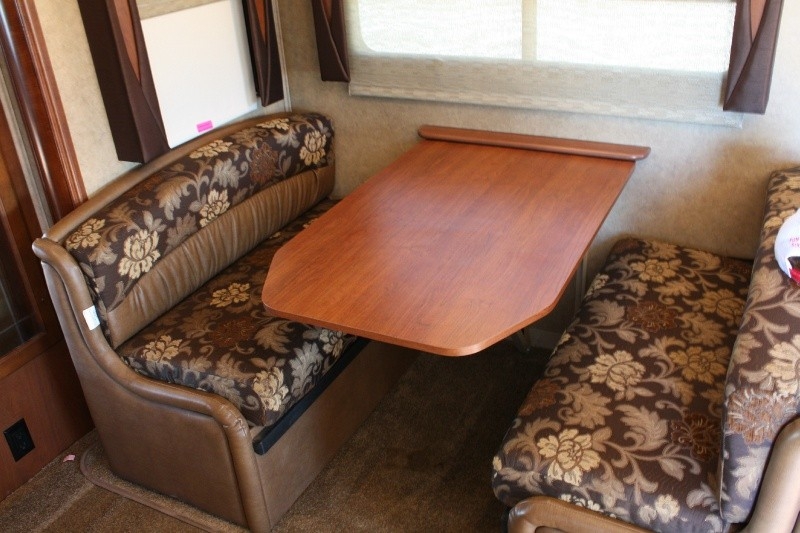 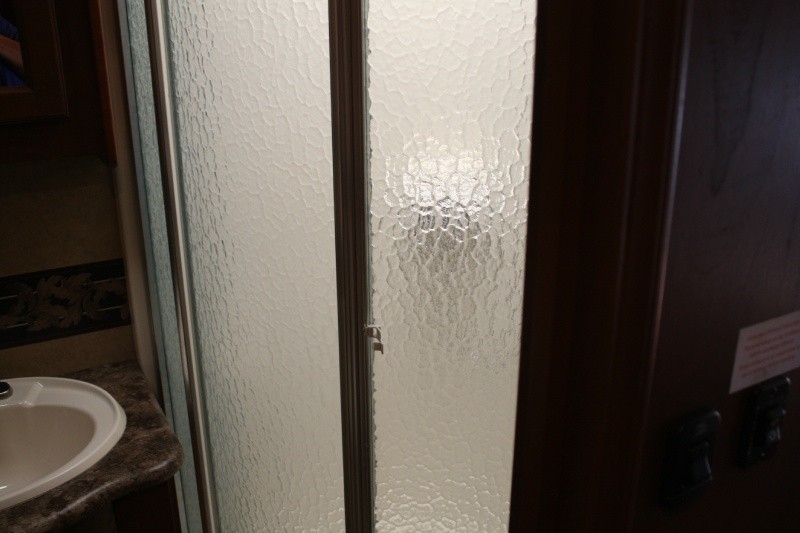 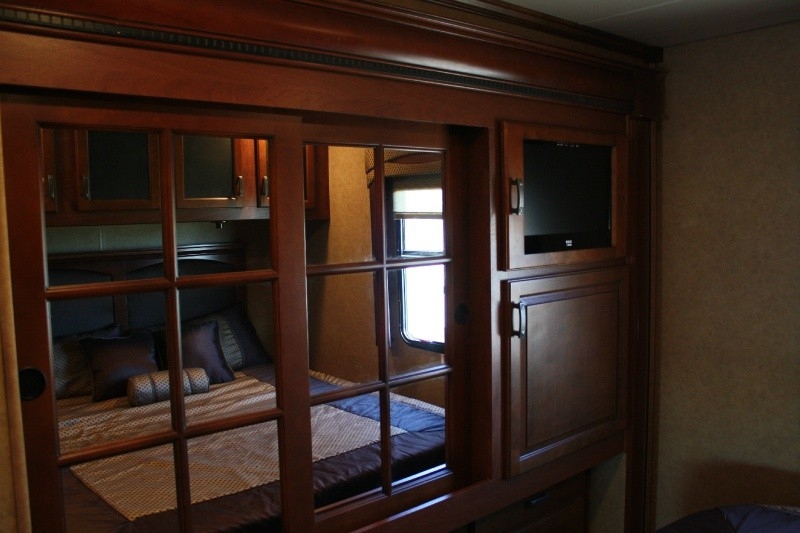 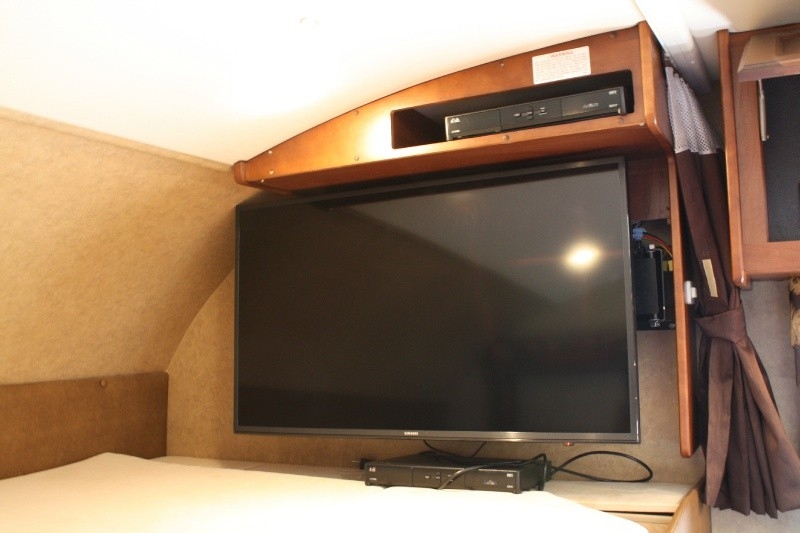 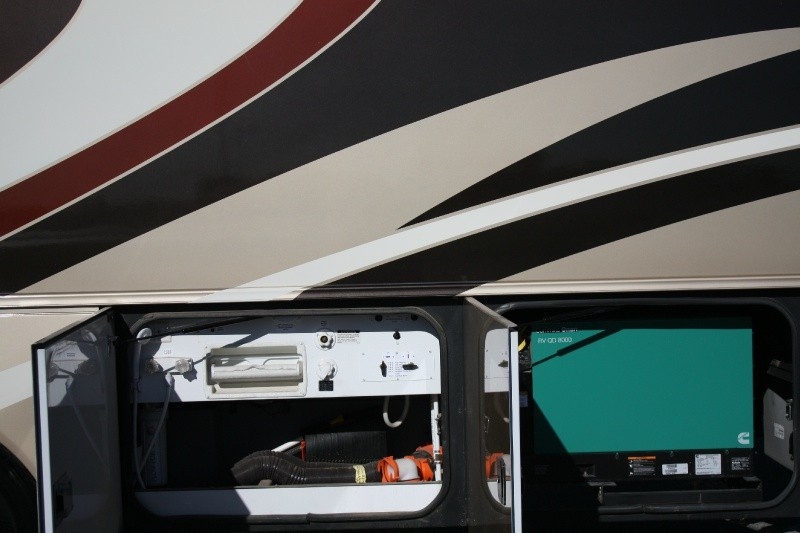 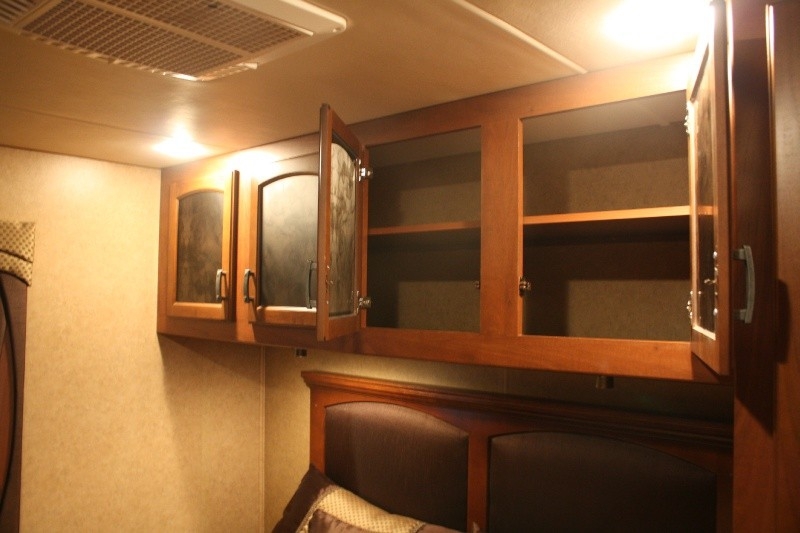 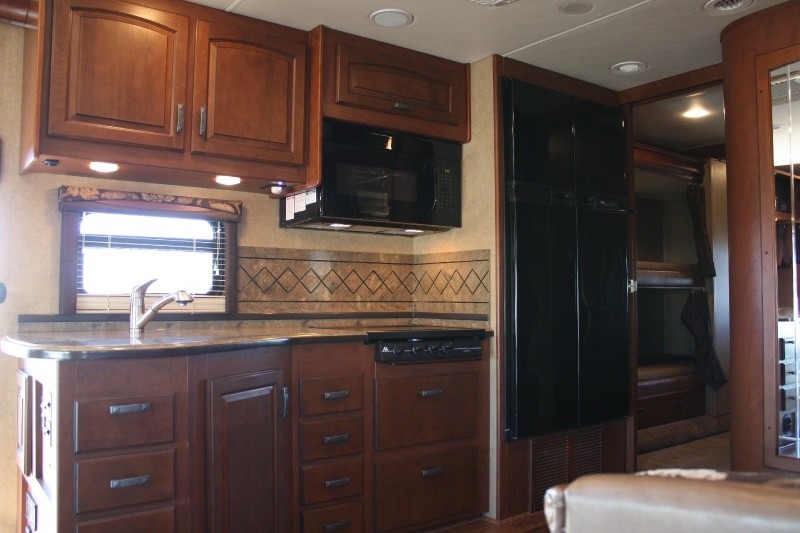 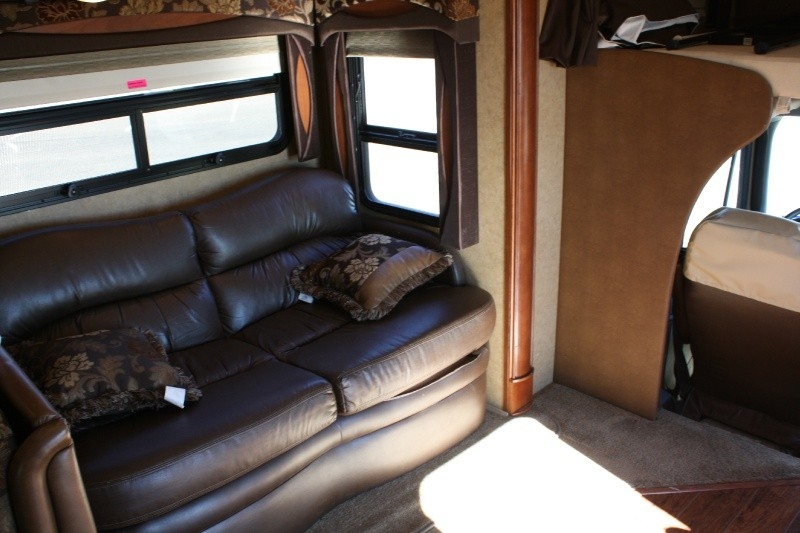 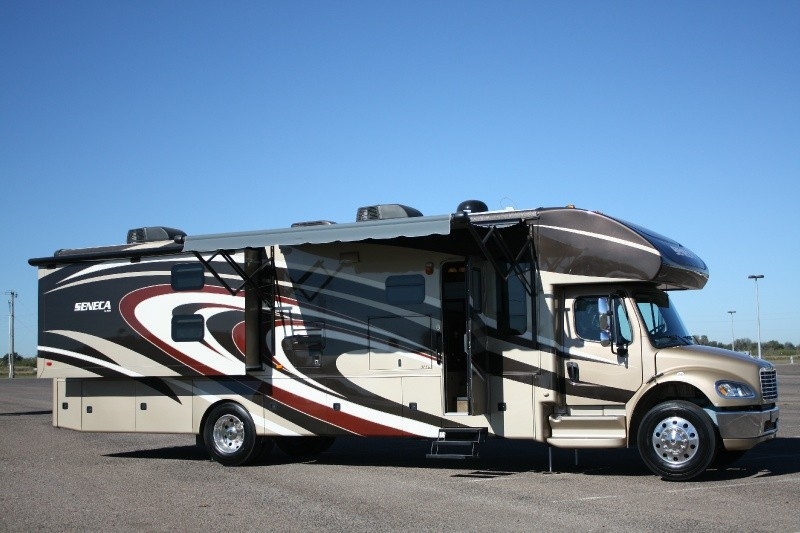 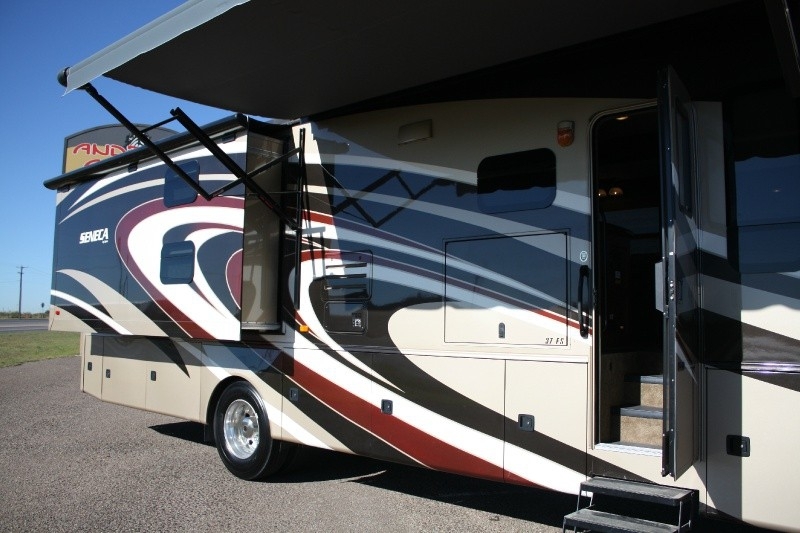 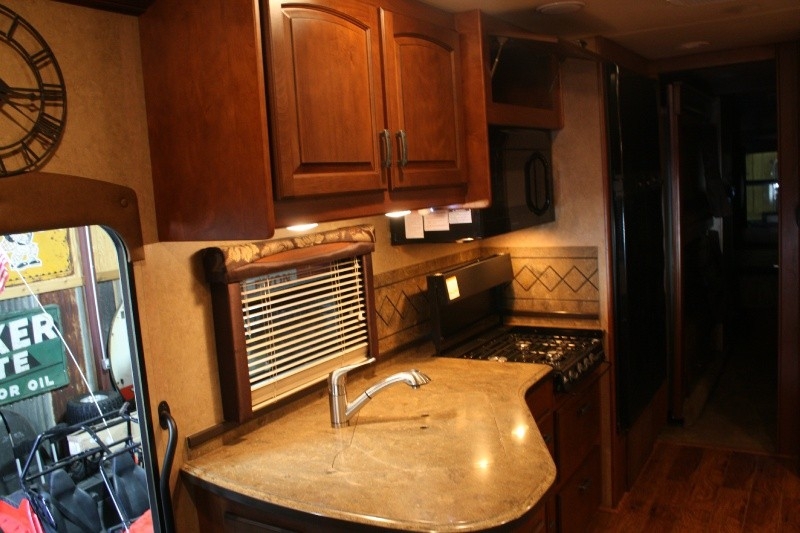 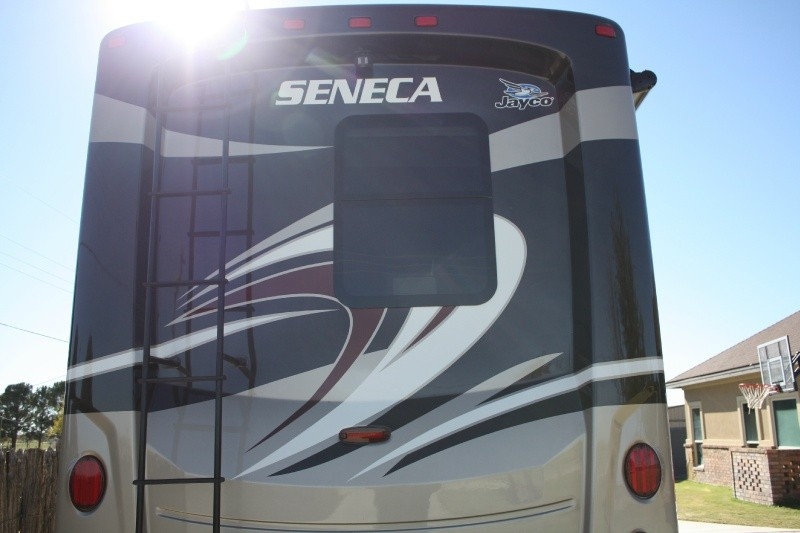 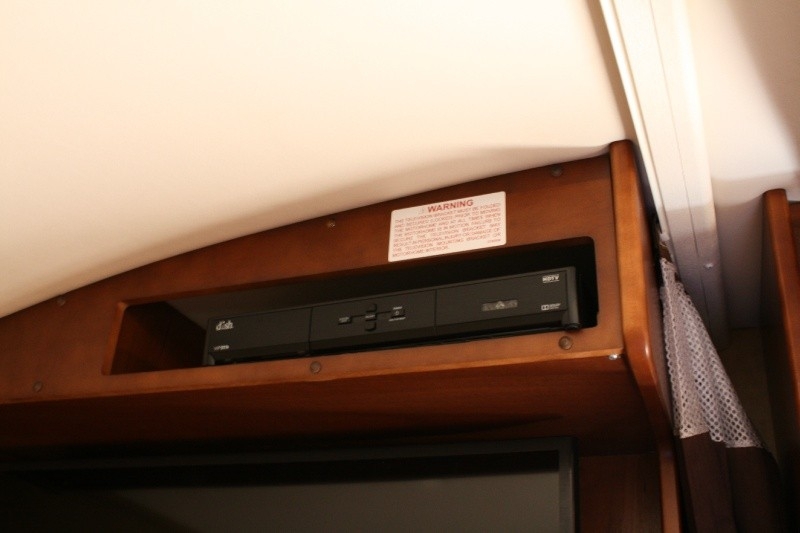 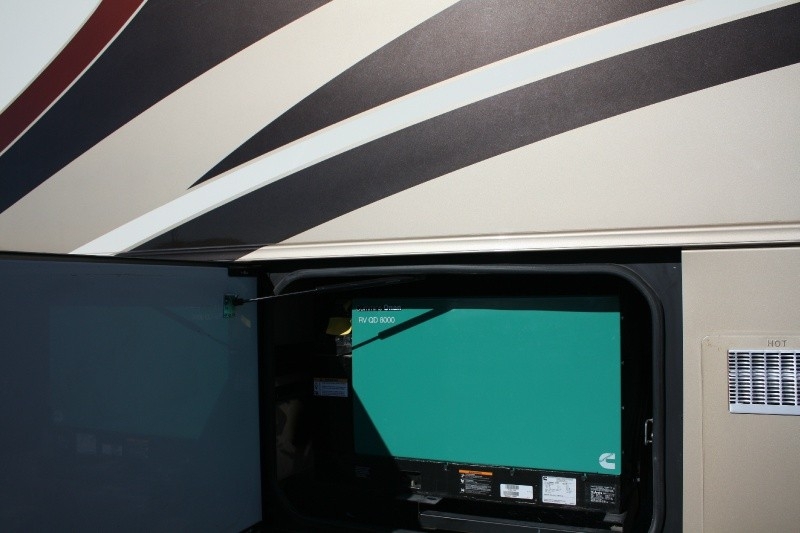 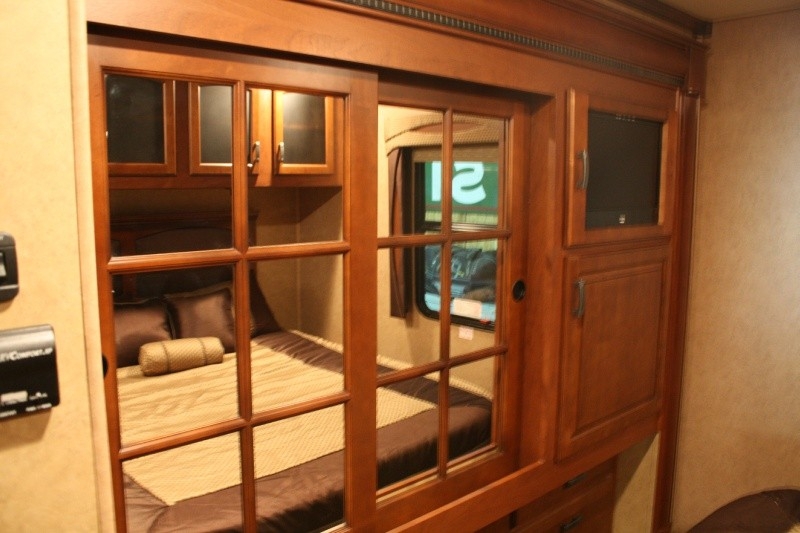 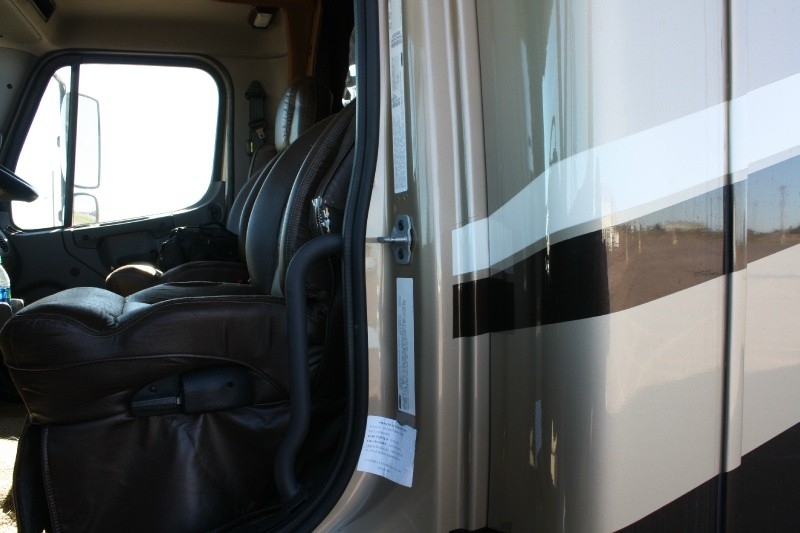 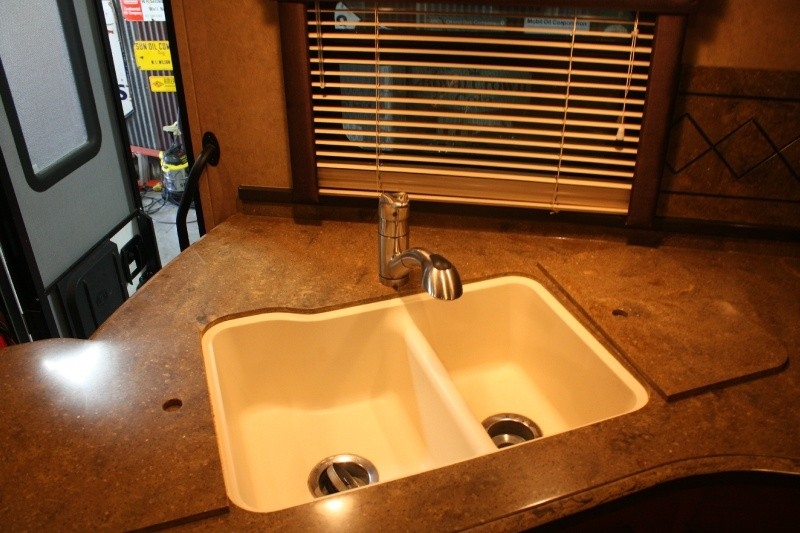 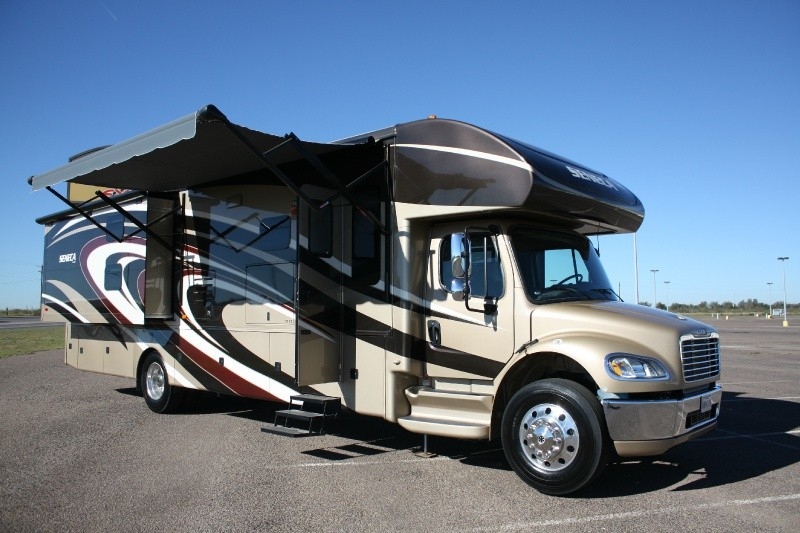 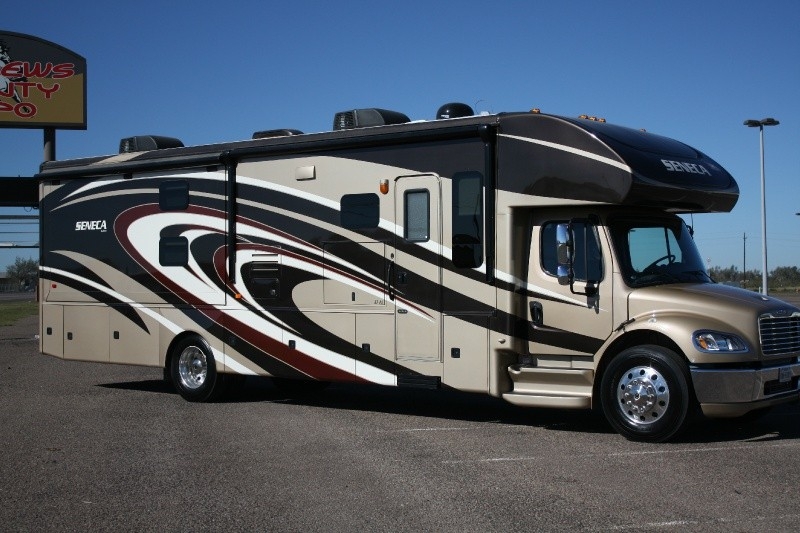 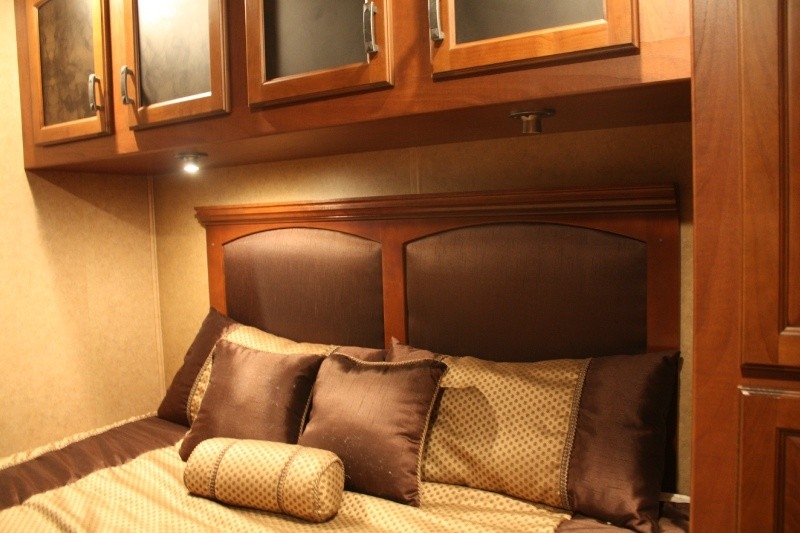 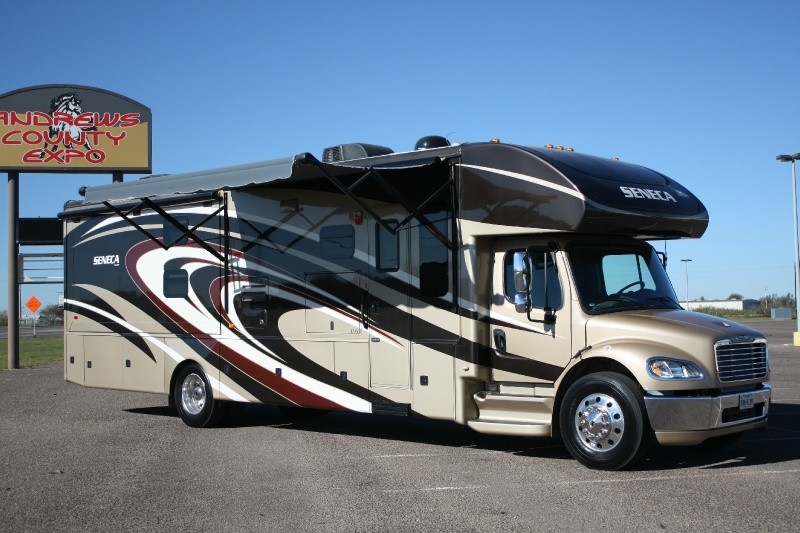 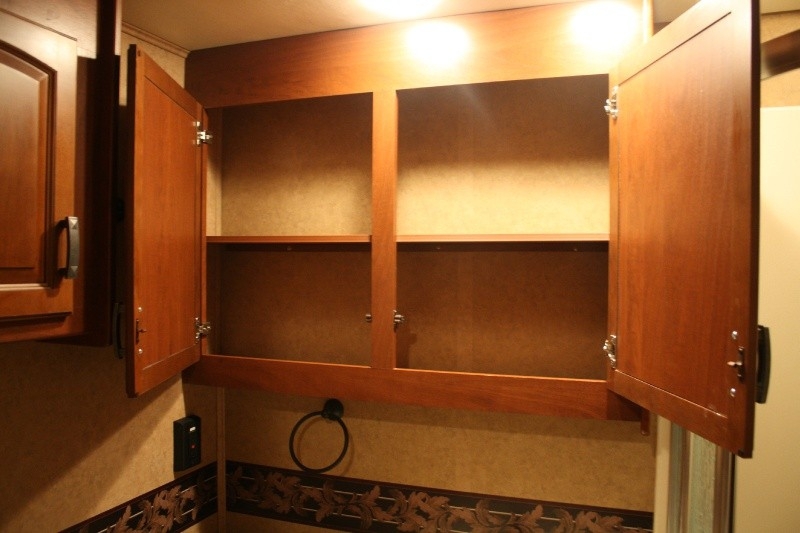 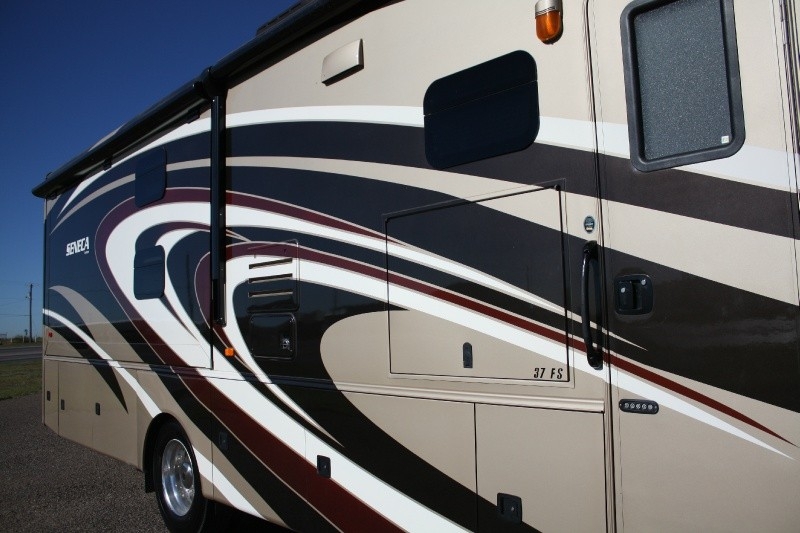 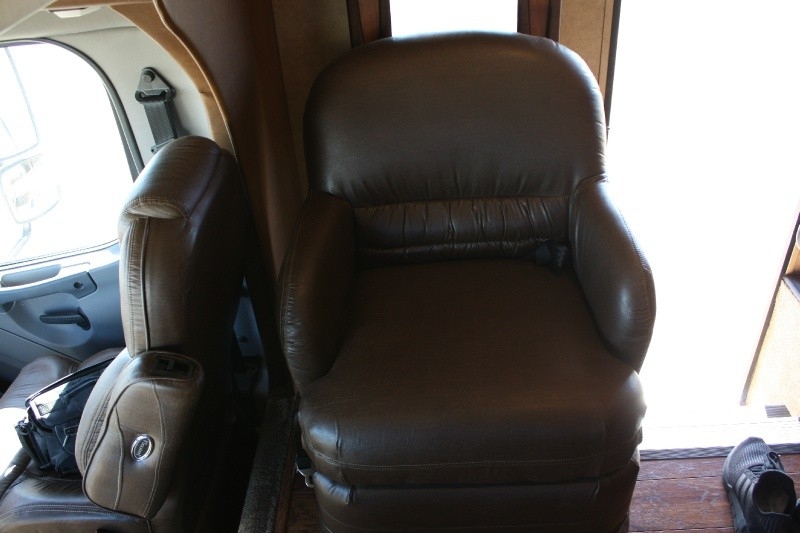 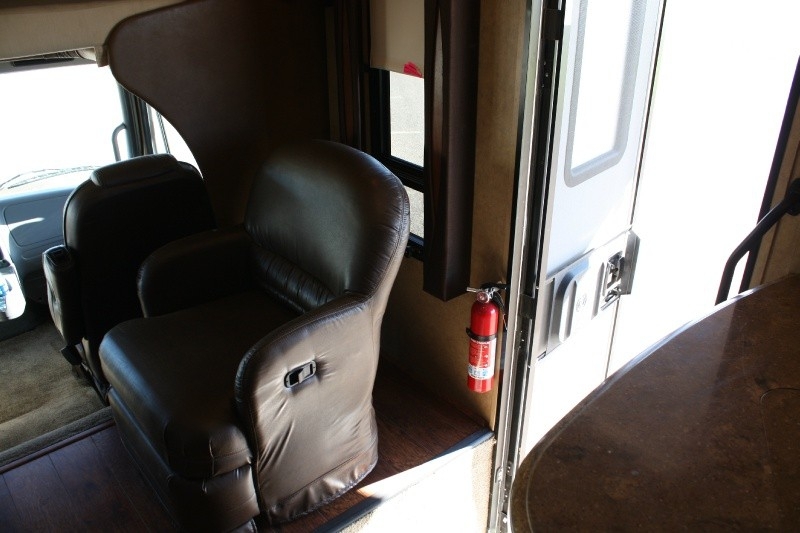 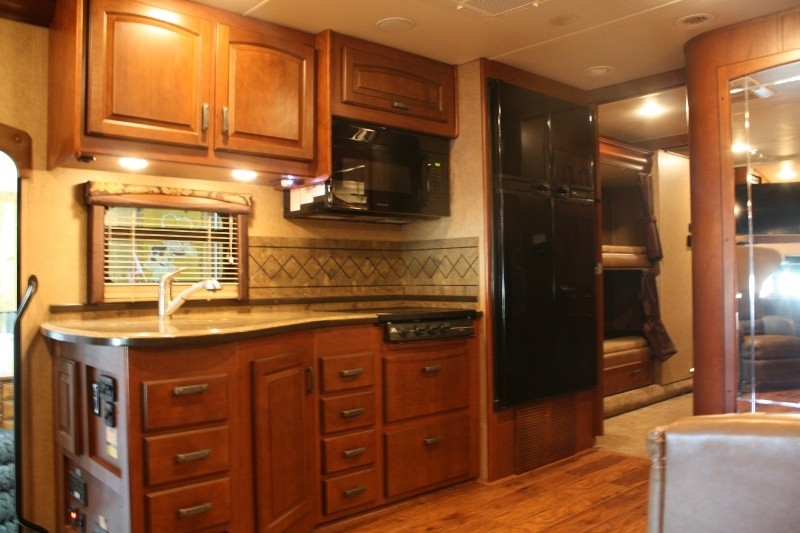 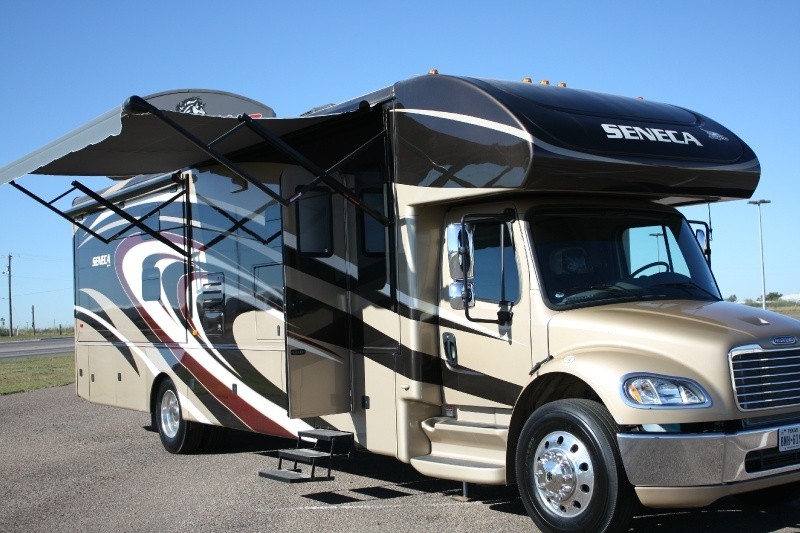 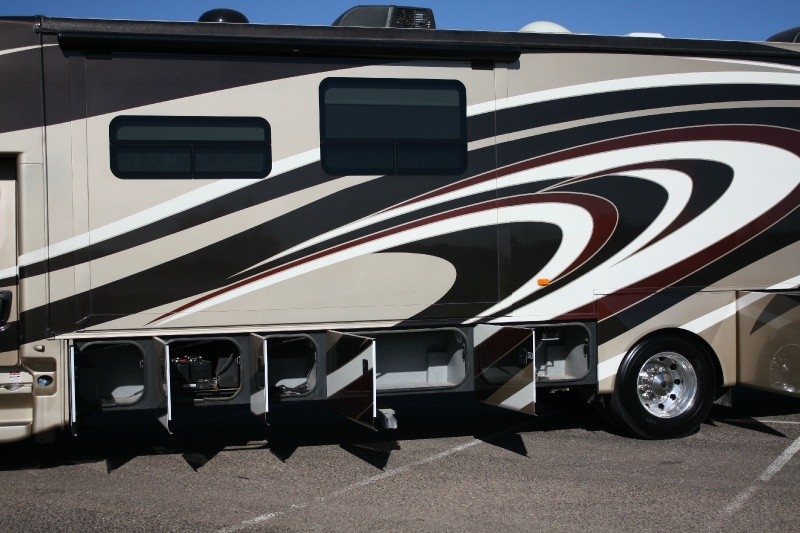 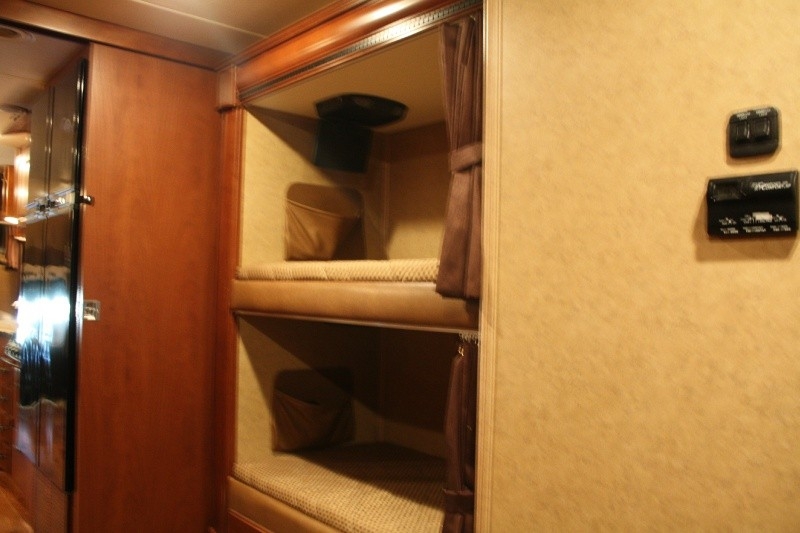 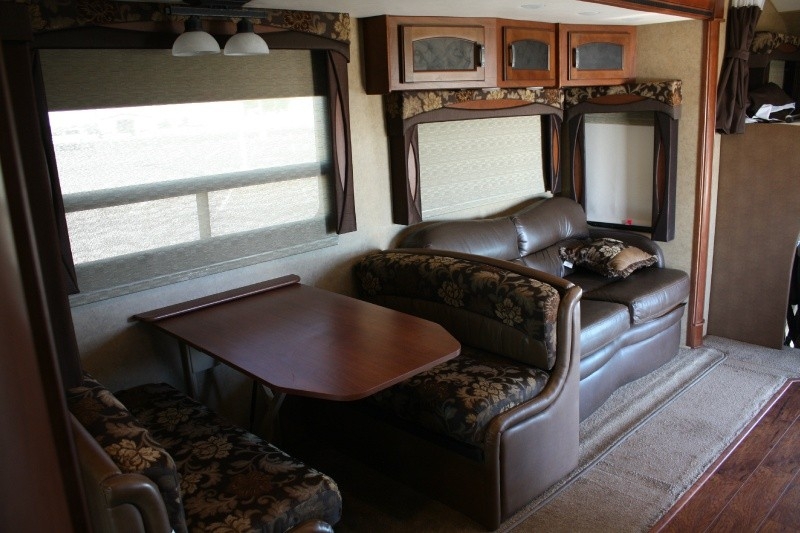 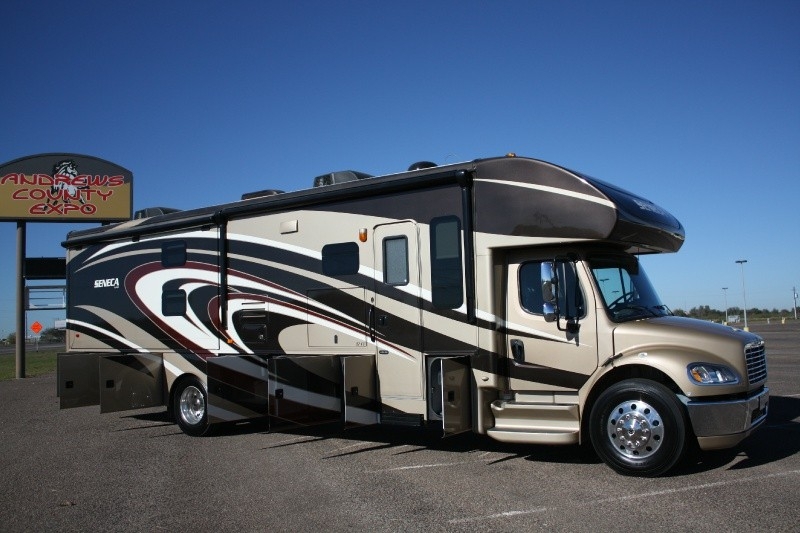 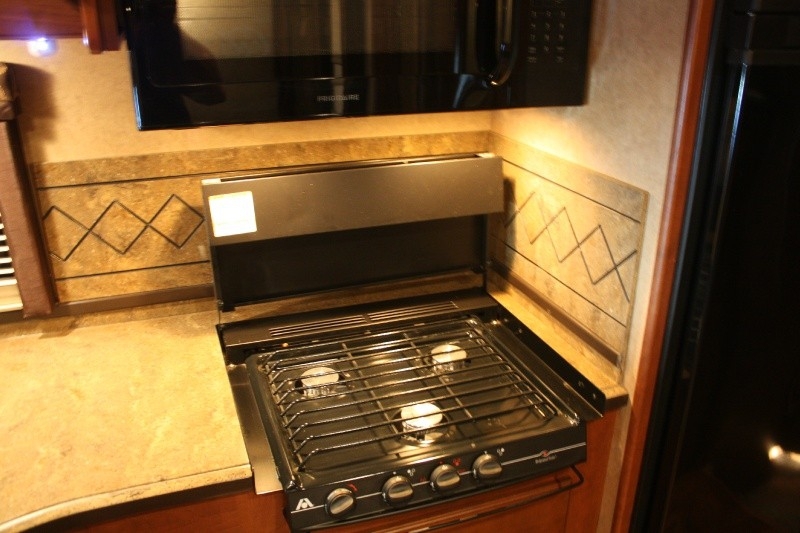 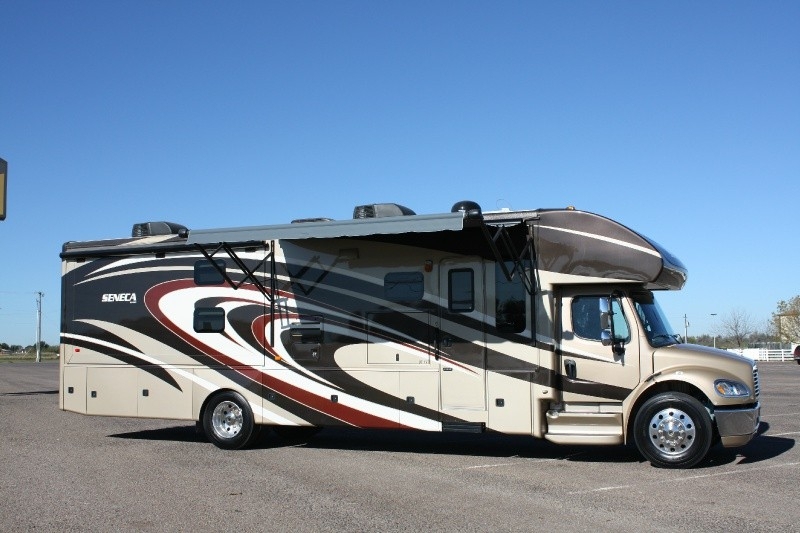 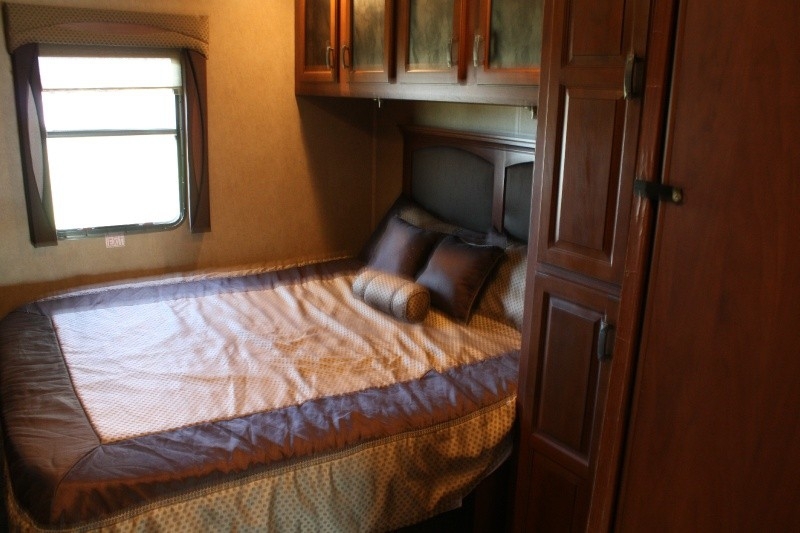 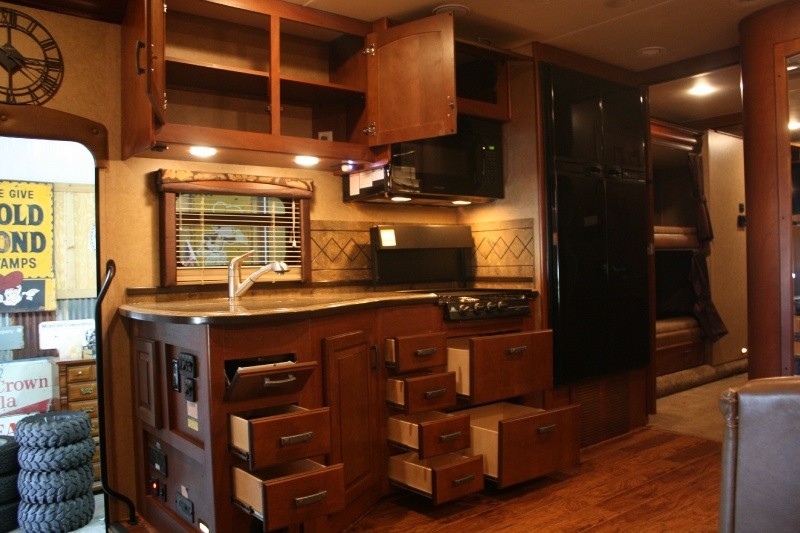 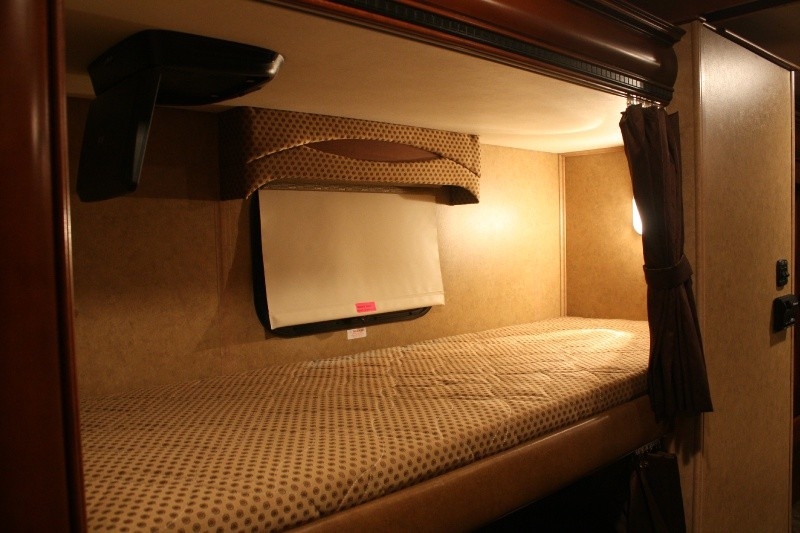 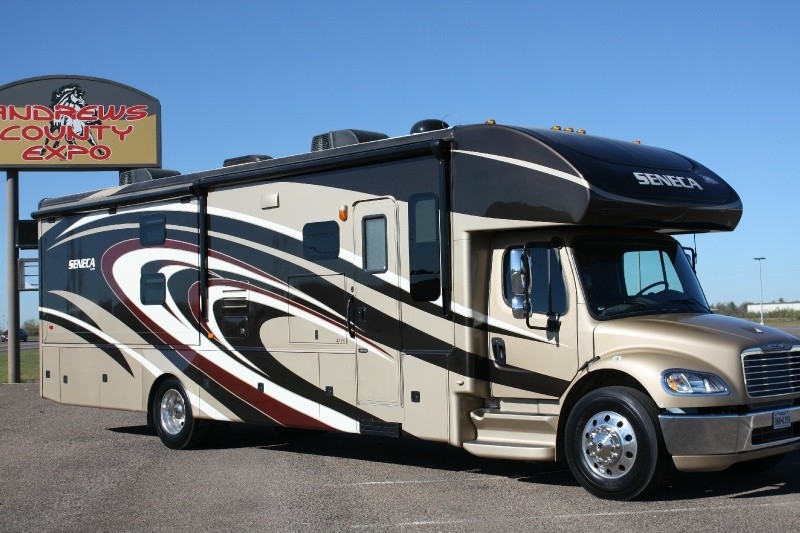 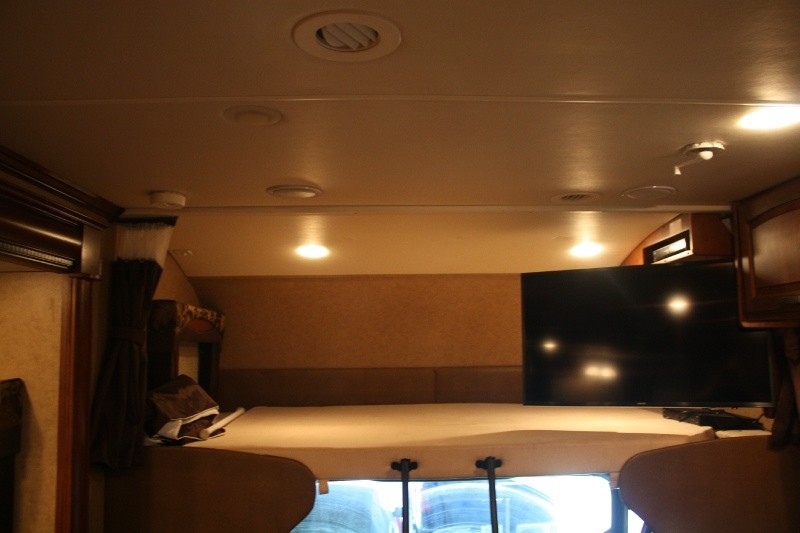 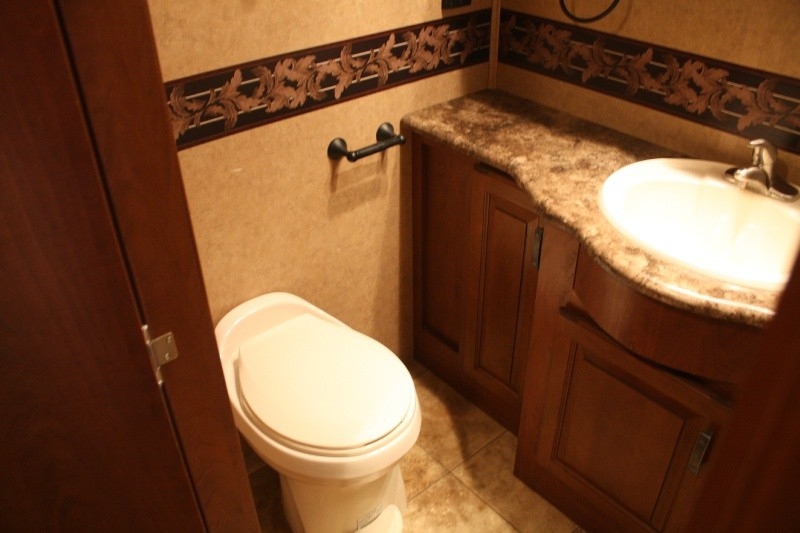 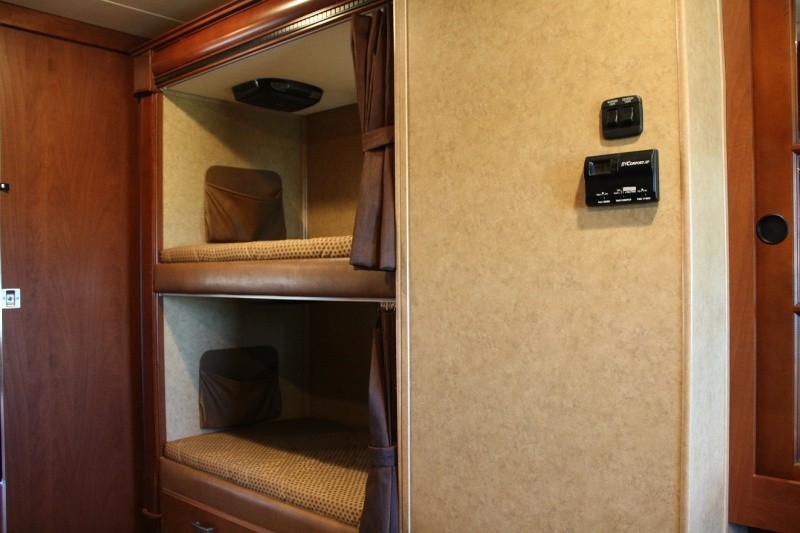 If you have been looking for a coach that will comfortably sleep 8-10 people then look no further than this 2013 Jayco Seneca 37FS! 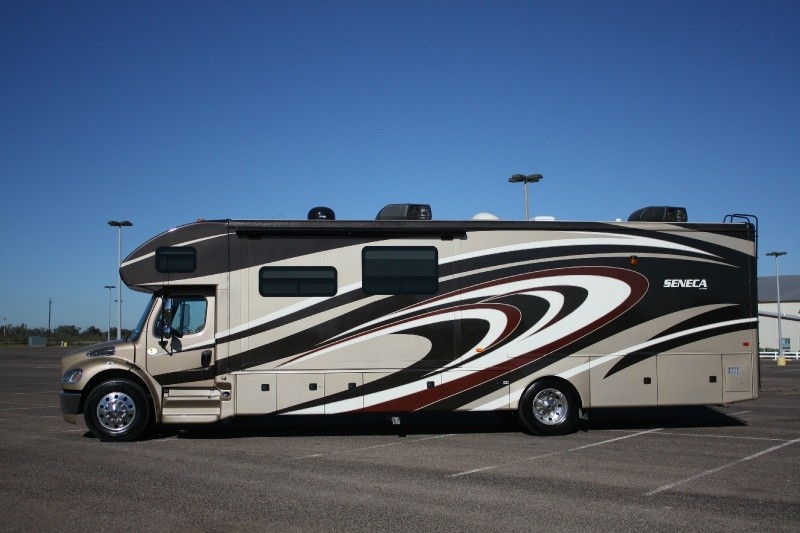 This is a one owner west Texas coach that has been barn kept unless being used. 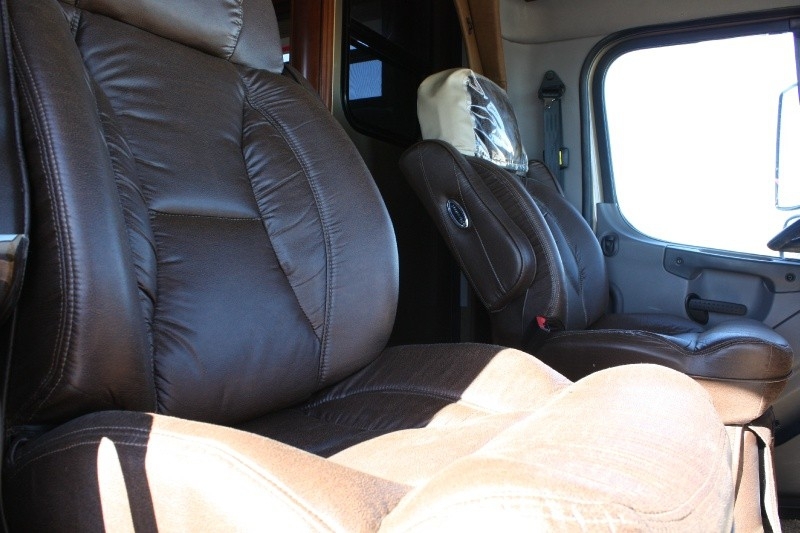 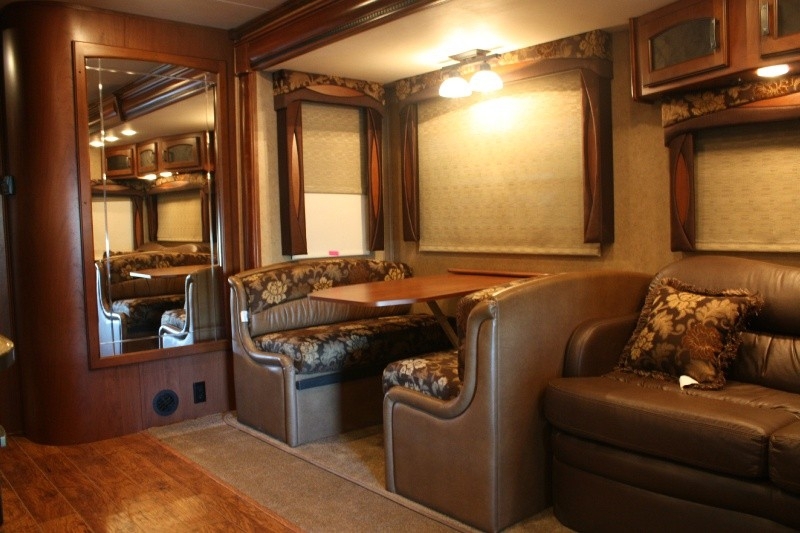 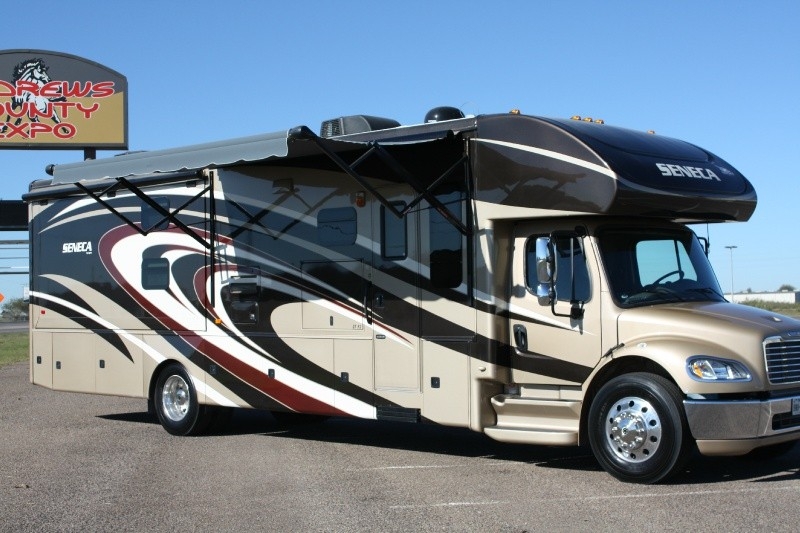 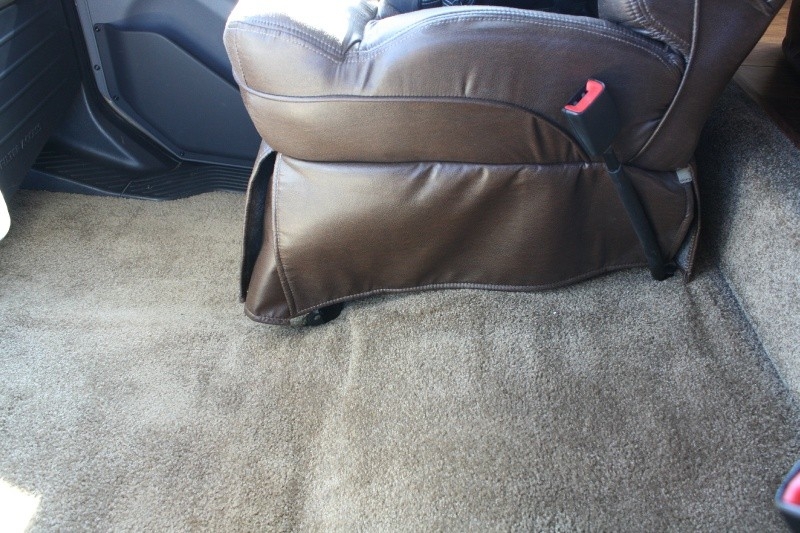 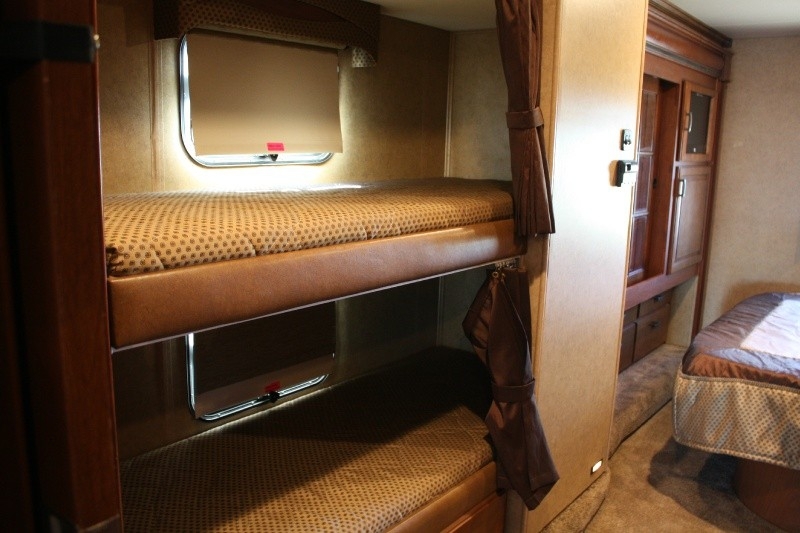 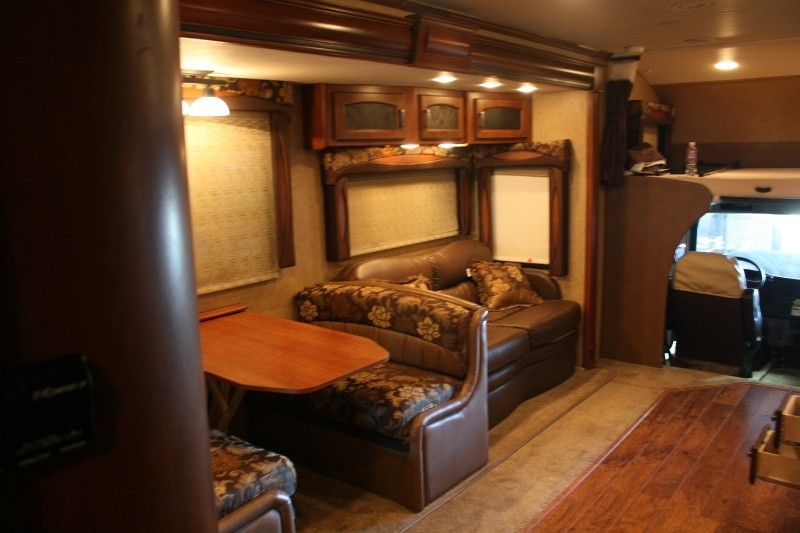 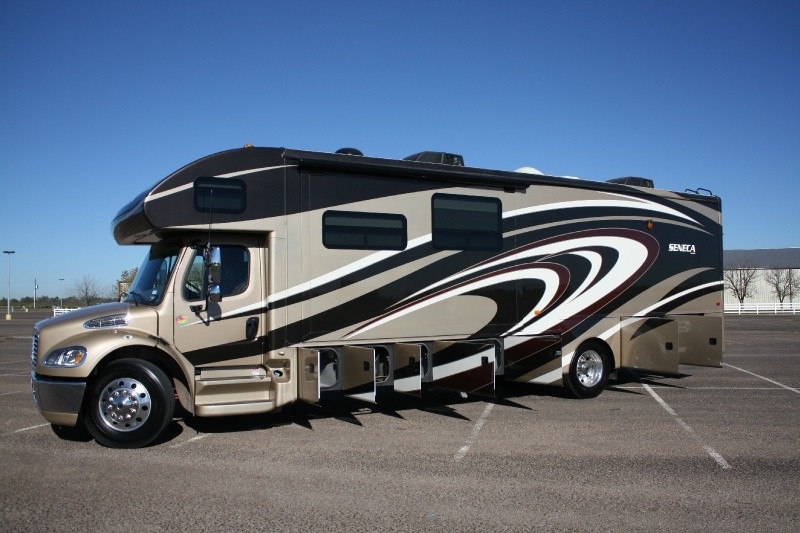 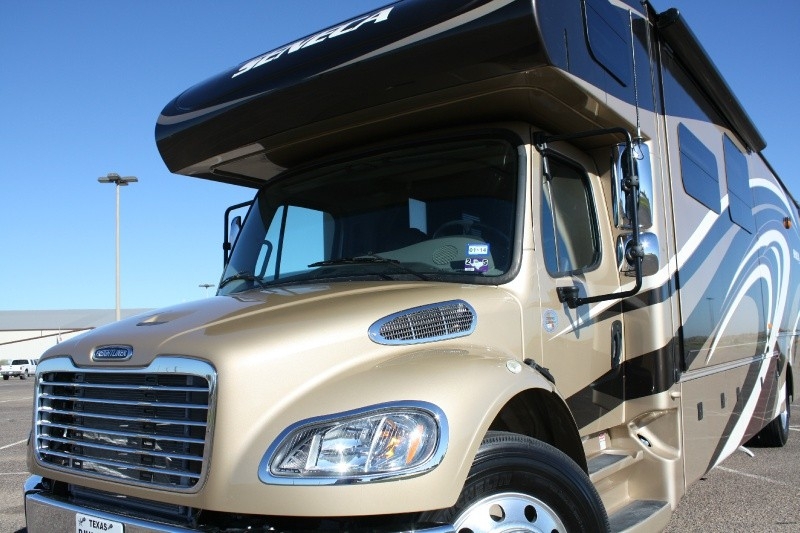 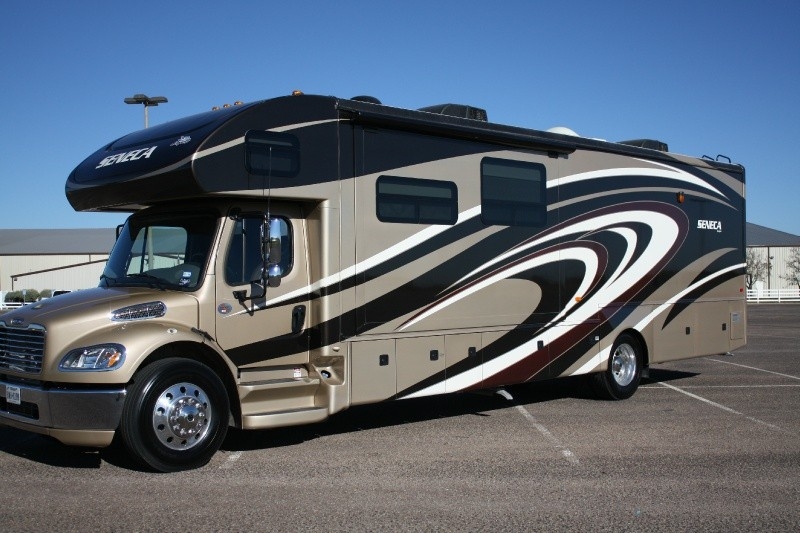 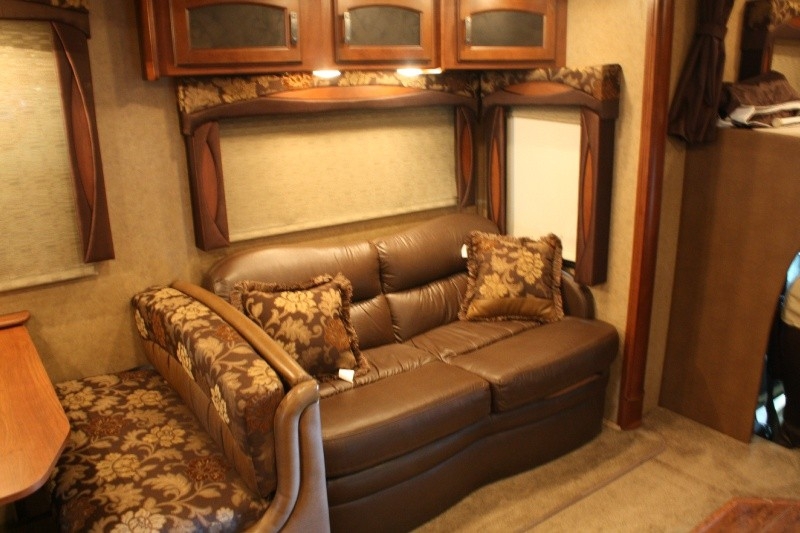 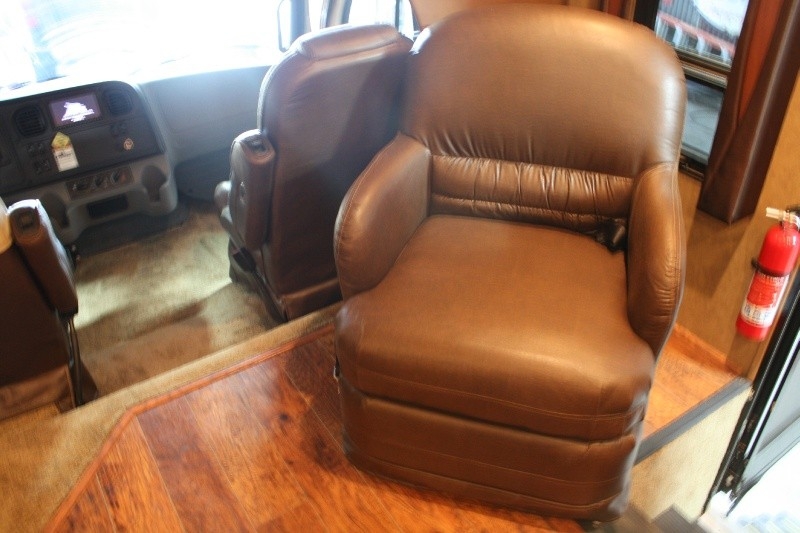 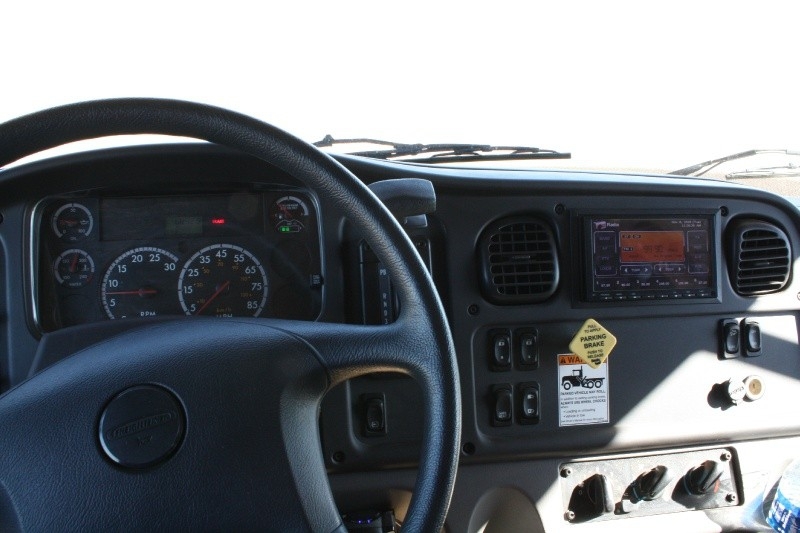 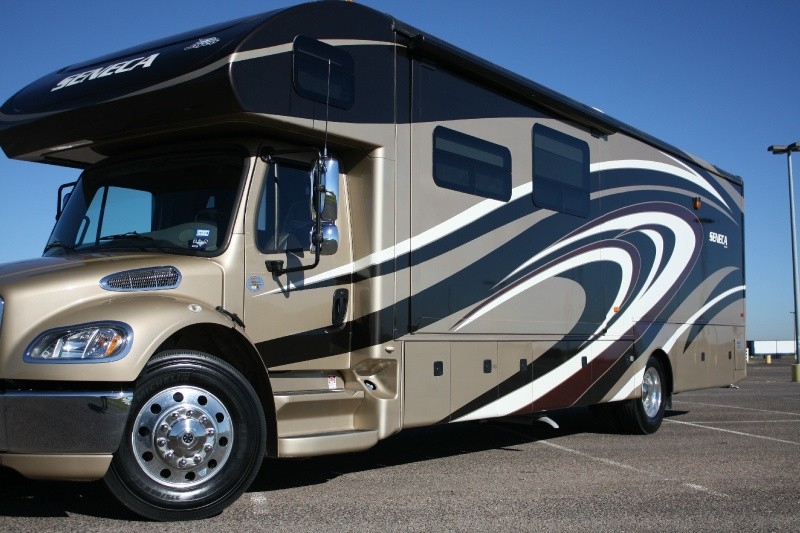 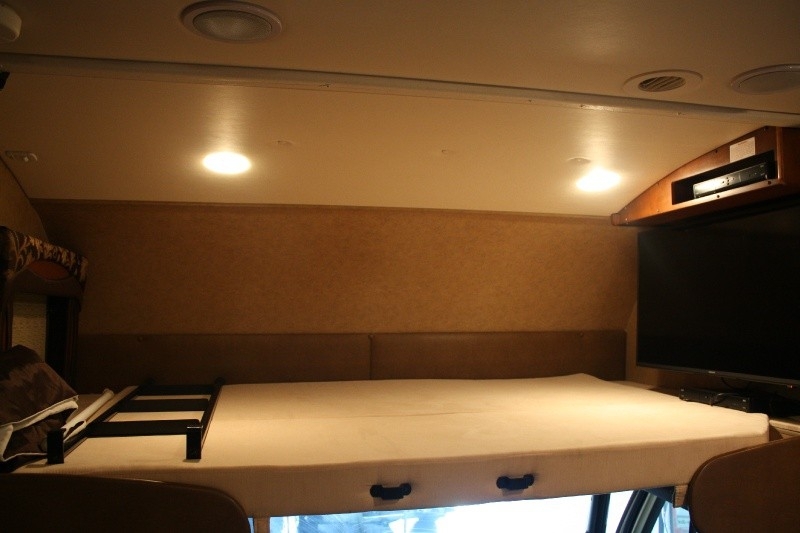 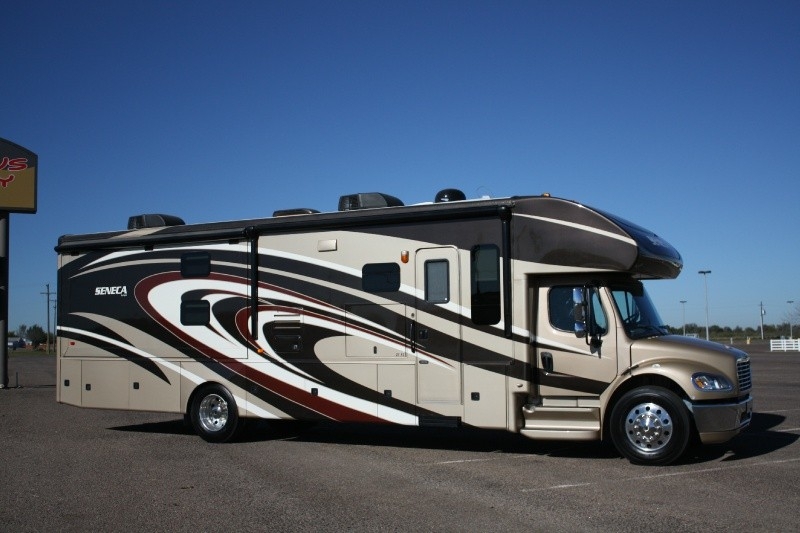 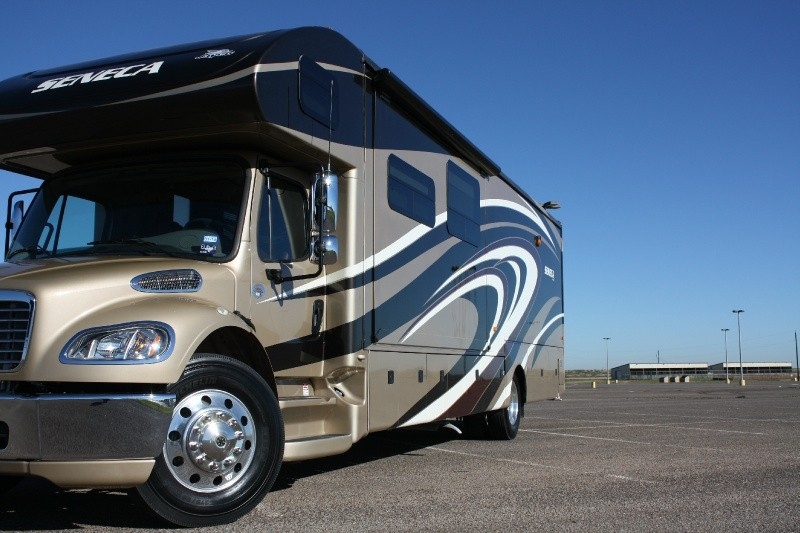 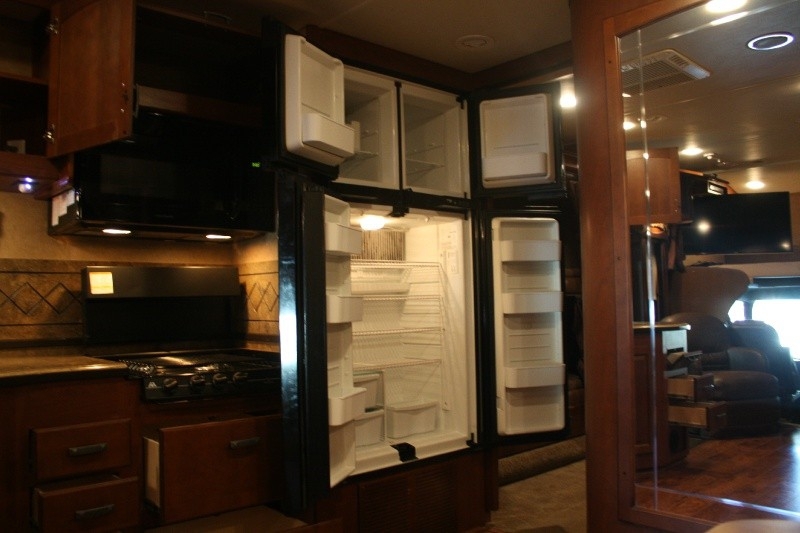 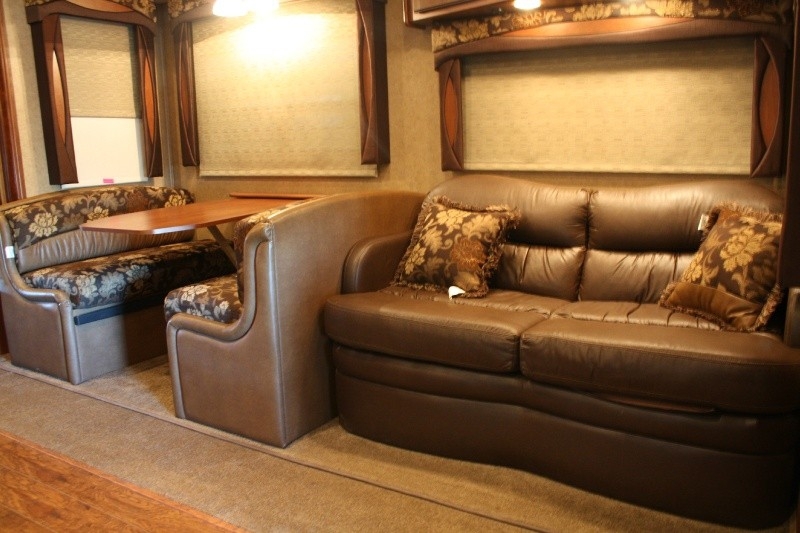 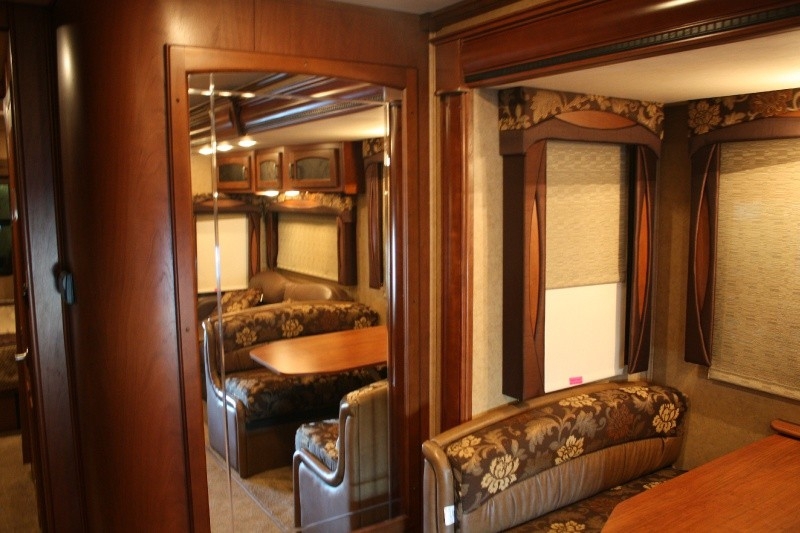 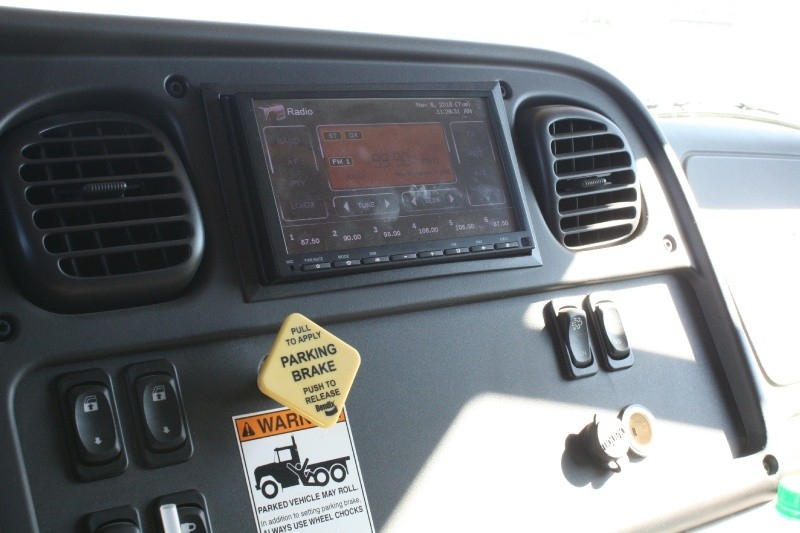 If there was a pre-owned coach that was a “perfect 10,” this is it. 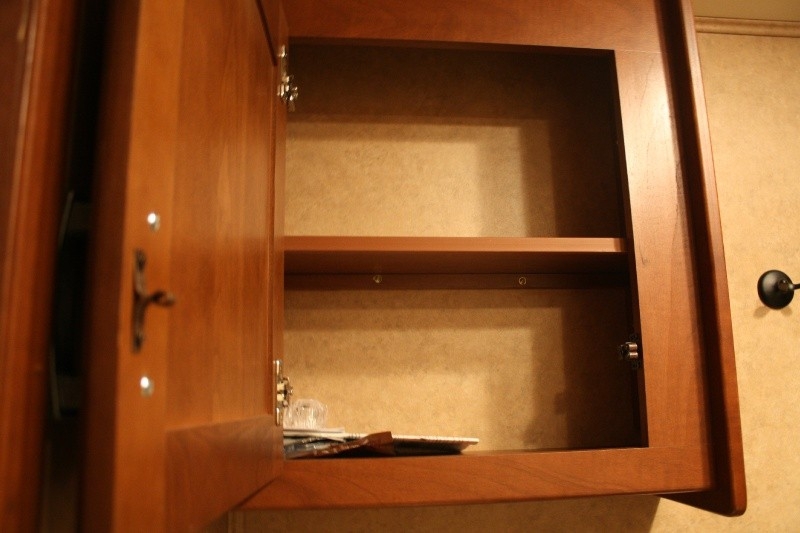 There have never been pets in it nor has it been lived in. 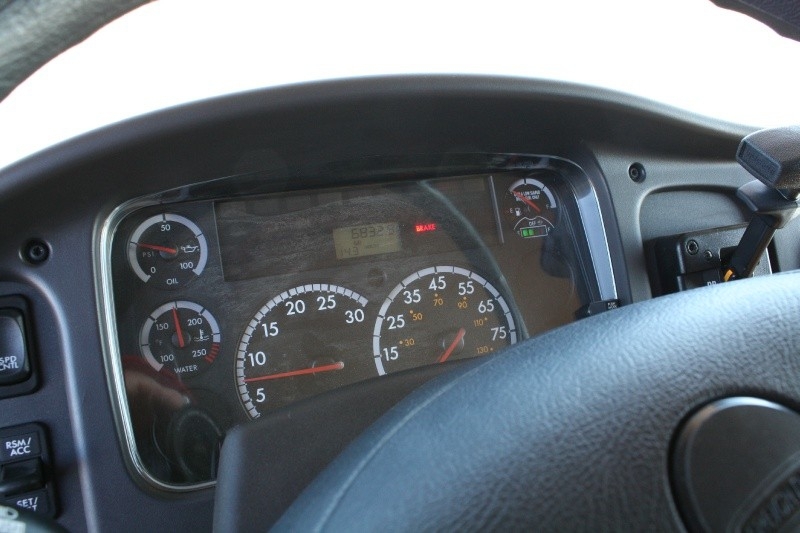 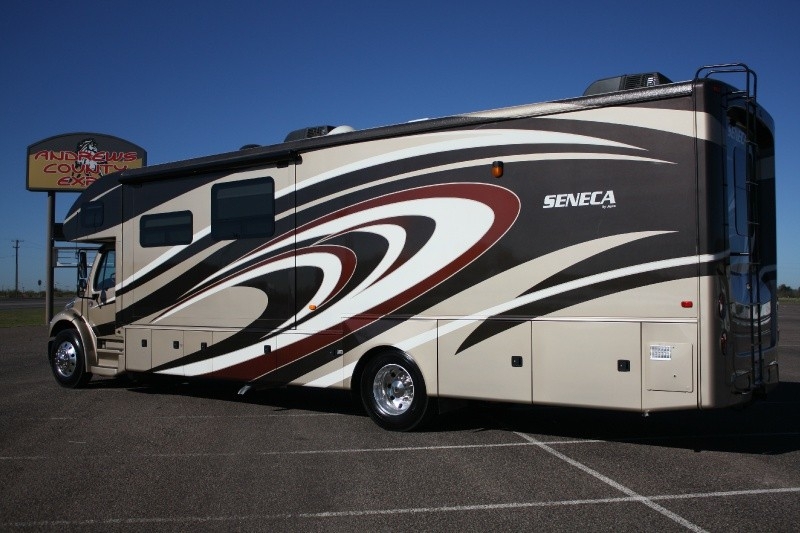 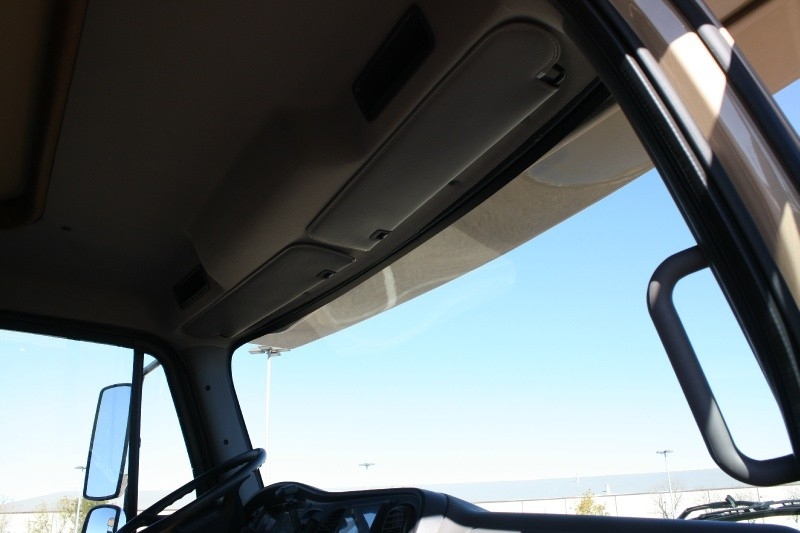 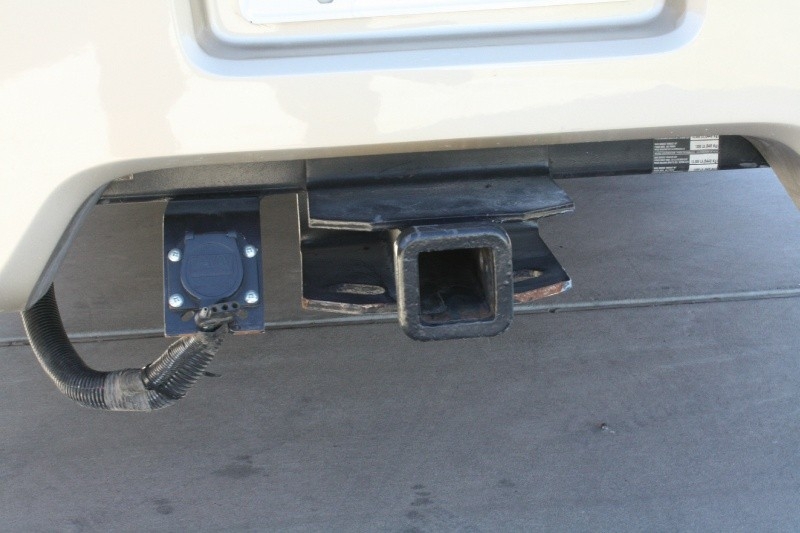 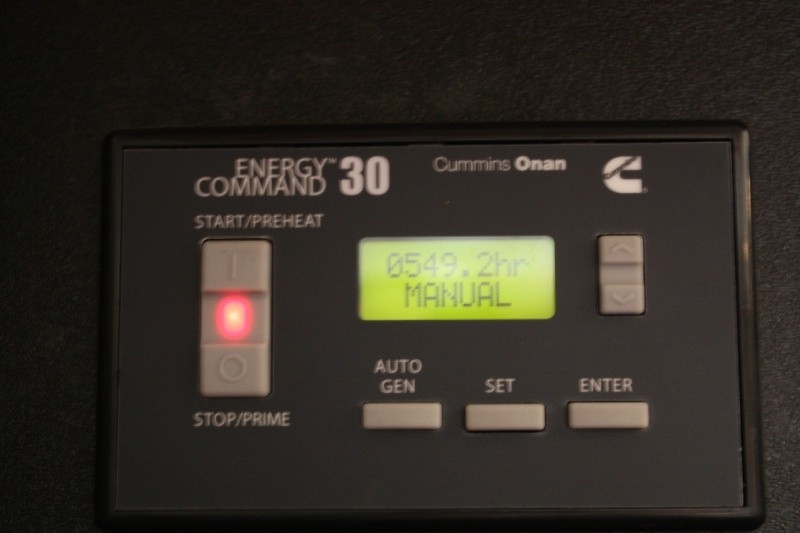 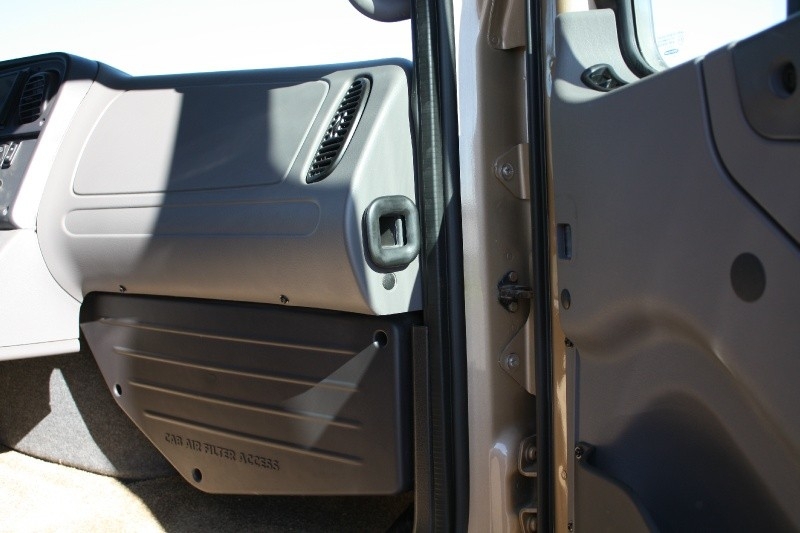 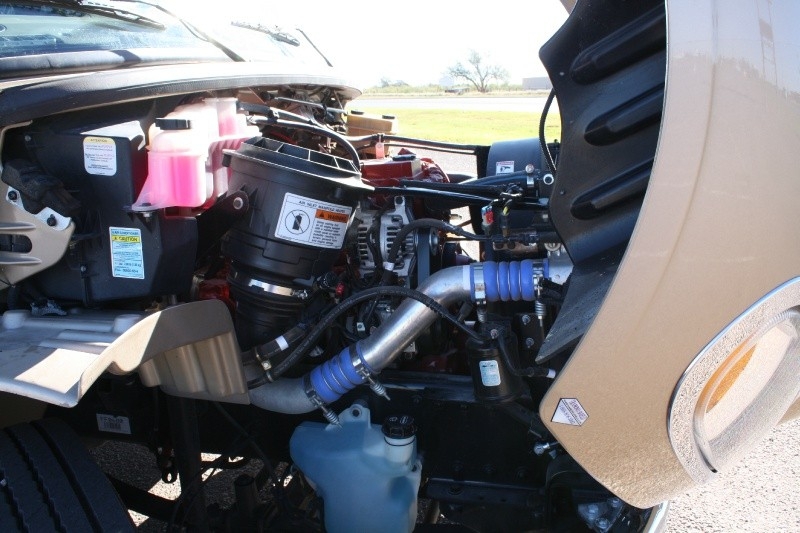 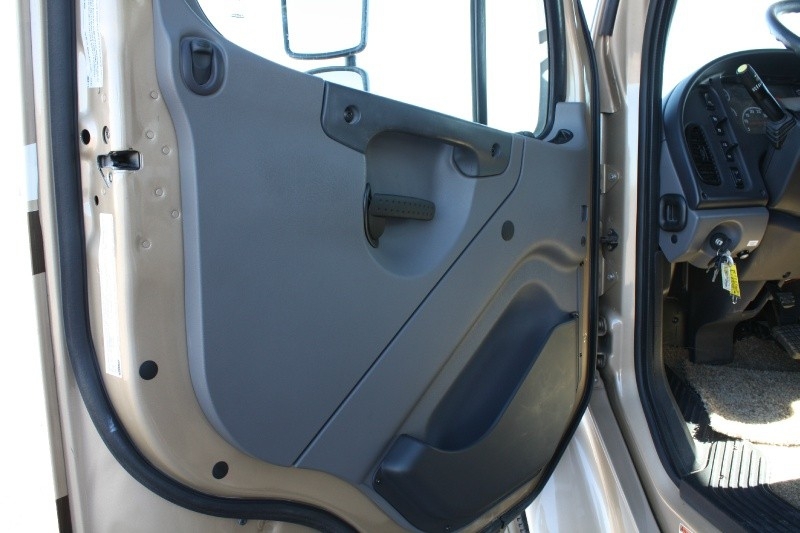 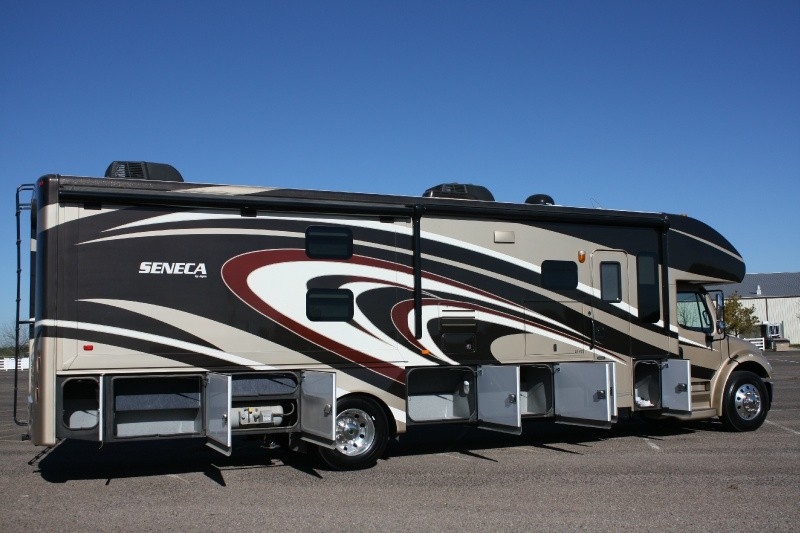 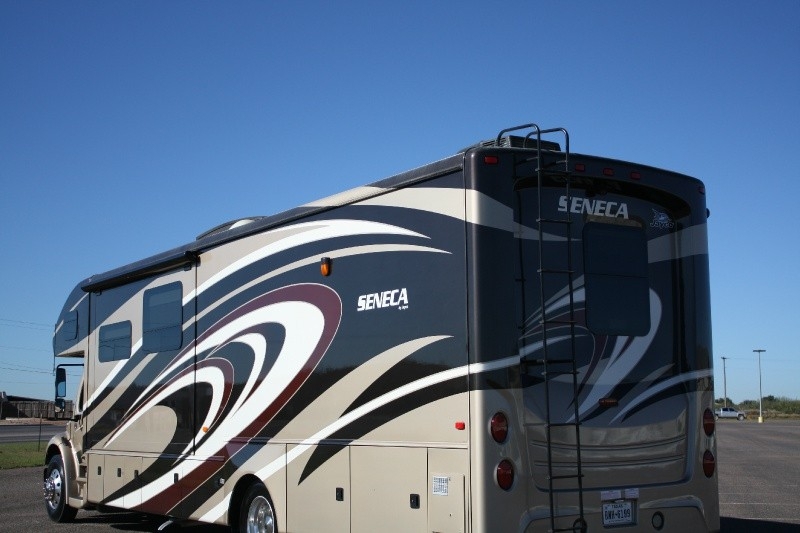 Below are some of the details and features of this Seneca. 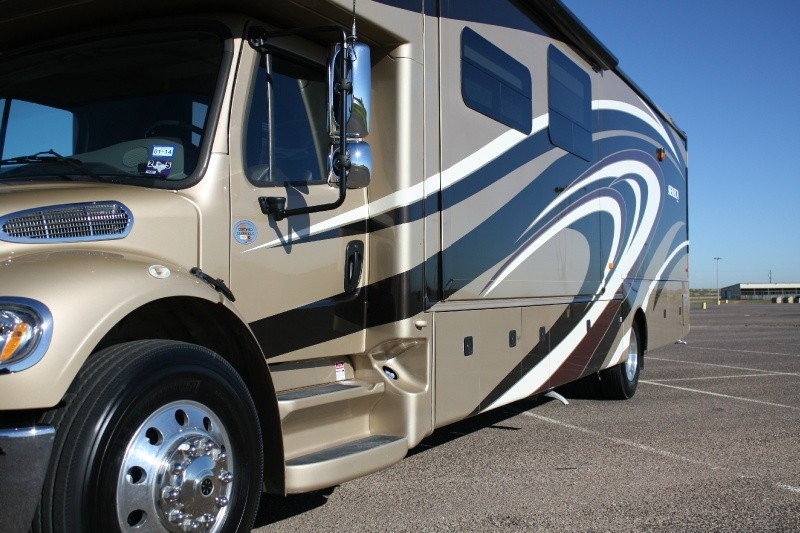 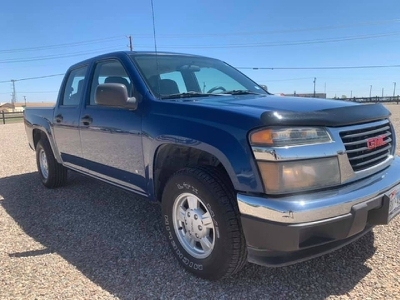 If you have any questions, please call Jeff @ 432-631-5436.